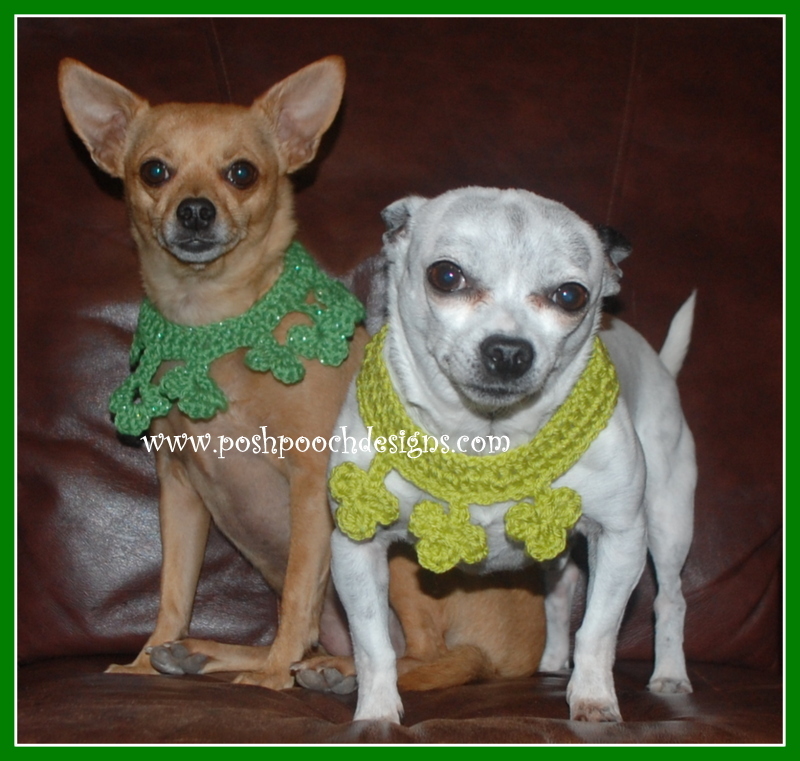 These two dogs will look good in anything crocheted! 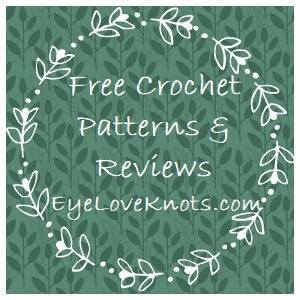 And if they can look good, then so can your dogs. 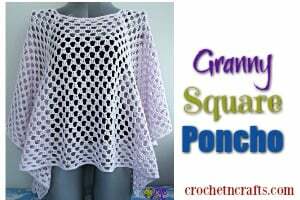 Plus, these collars look like they’re quick and easy to crochet; and are no doubt perfect for St. Patrick’s Day. 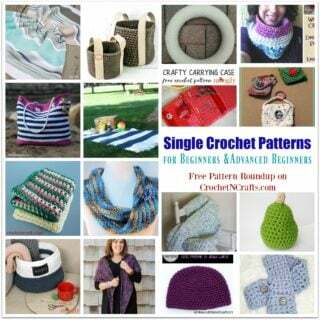 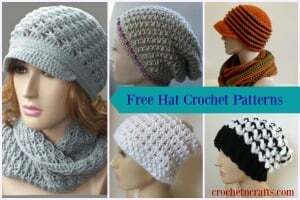 You will need an H crochet hook and some worsted weight yarn to crochet these.